Eastern Sudan unprotected status whose safety and asylum needs could not be guaranteed any longer. 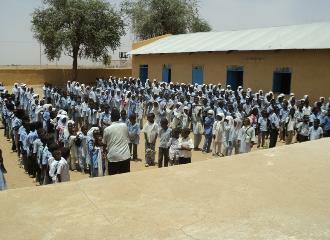 to UNHCR and other humanitarian agencies, close to 600 Eritreans cross into Eastern Sudan every month. from UNHCR and other agencies. 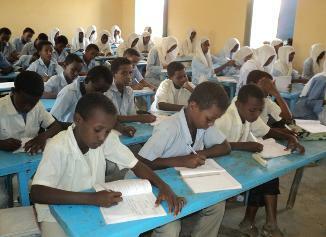 of the basic expenses of both the school and the disabled Eritreans. funding. This is a major area of concern for EDA and other partners, and individual donors. is struggling to find ways to address it. 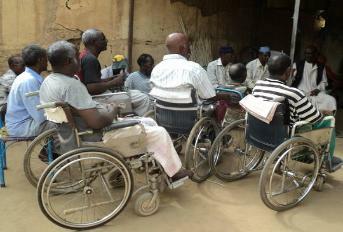 school, as well as to assisting and supporting Eritrean disabled persons with their basic needs. 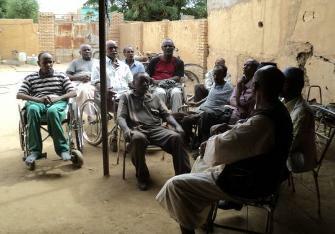 Refugee School and the Association of Disabled Eritreans continue to function. and facilitate our fundraising campaign each year.